There are a number of life changes that could significantly impact your taxes. These life events can either help you get a really big refund or increase the amount of taxes you pay. Every time you get a paid Uncle Sam takes some of that paycheck in the form of income-tax withholding. How much will he take? That’ll depend on where you are in your life as reflected in how you complete your W-4 withholding form. How should you complete your withholding form? That depends. If you’re a student, you may be able to claim an “exempt” status, since your income is so low that you won’t have a tax liability. If you have a spouse, children, and a mortgage, you may be able to claim additional exemptions to reduce your withholding. New Baby or Caring for a Parent? Children/dependent status: Do you have kids? If so, it’s possible that you’ll qualify for the Child Tax Credit. Do you have to pay a sitter to watch your child or parent while you are working? If so, you may qualify for the Dependent Care Credit. And if you’re on the lower end of the wage spectrum, you might also qualify for the Earned Income Credit, in which Uncle Sam actually gives you back more in withholding than you’ve paid in. New income/deductions: Do you have substantial other income, such as interest and dividends? If so, you’ll have to adjust your withholding to make up for that additional income. How about deductions? If you have a mortgage or are otherwise able to itemize your deductions, you can adjust your withholding allowances upward to reflect your lower tax liability. Starting to pay off those student loans? Some of the interest you pay just might be deductible, so you’ll want to adjust your withholding allowances accordingly. Marriage penalty: In many cases, if both spouses work, the couple will pay more in taxes than two single people with the same incomes. While the new tax law has partially addressed this inequity, it hasn’t completely been extinguished. Adjust withholding: Many newlyweds have found themselves owing on April 15 of the year following their marriage. It’s all due to the filing status, the law, and the amount of withholding from both spouses’ paychecks. Filing status: Make sure that your withholding follows your new filing status. Other income or deductions: With the splitting of marital assets, your other income (such as interest and dividends) will change dramatically. Likewise, it’s possible that mortgage interest will be divided or eliminated completely. Timing and character of filing: Remember that your filing status is based on the last day of the year. If you’re still legally married on Dec. 31, you have the option of filing a joint return. If you’re single as of Dec. 31, you are no longer allowed to file a married-joint return, which means some planning is in order. 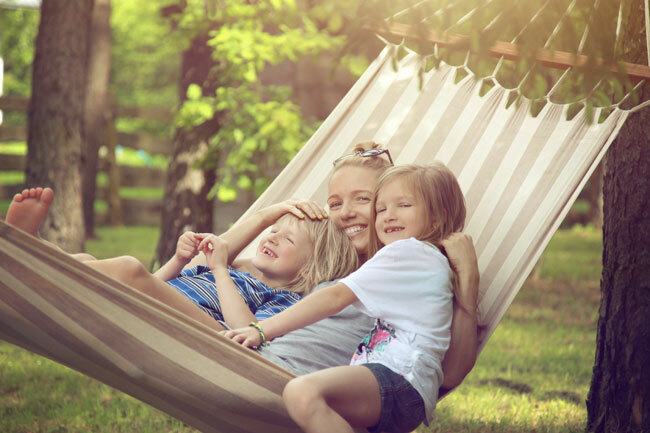 If you’ve been living apart, and there are young children involved, it’s possible for one or both spouses to claim head-of-household status. Alimony and child support: Remember that alimony is generally taxable to the person receiving it, and deductible by the person paying it. On the other hand, child support is not taxable to the spouse (or children) receiving the payments, and not deductible by the person making the payments. Retirement plan distributions and payments: It is possible that your tax bracket will change, and you’ll have to understand how your new tax rate will affect the taxes (and withholding) on your retirement funds. Alternately, you might opt not to have any withholding taken from your retirement payments. In that case, become aware of how estimated taxes work, and how to play that game to avoid underpayment penalties. Social Security: Did you know that, at certain income levels, up to 85% of your Social Security benefits will be taxable? If this is a surprise to you, you might want to read more about the taxability of Social Security benefits.